Download Season 01 - Episode 03: How can instructional designers help you? Users who like Season 01 - Episode 03: How can instructional designers help you? Users who reposted Season 01 - Episode 03: How can instructional designers help you? Playlists containing Season 01 - Episode 03: How can instructional designers help you? 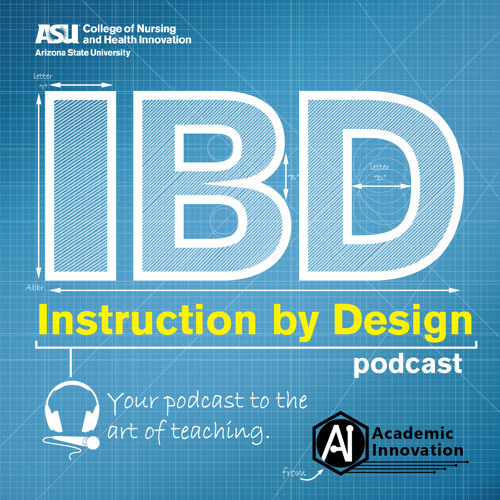 More tracks like Season 01 - Episode 03: How can instructional designers help you?